Anna successfully defended her PhD thesis on Friday, September 27, 2018 – and quantities of schnapps were drunk on Saturday evening to celebrate! Shoemaker A. 2018. 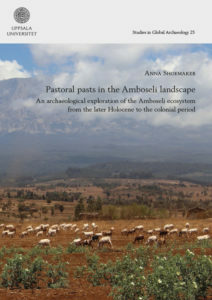 Pastoral pasts in the Amboseli landscape: An archaeological exploration of the Amboseli ecosystem from the later Holocene to the colonial period. Phd thesis. 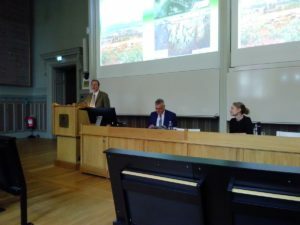 Uppsala University.